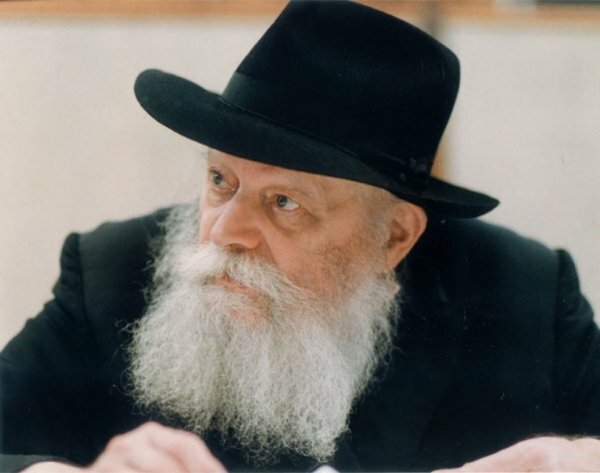 The Rebbe is seventh in the lineage of Lubavitch leaders, which began in the 18th century with Rabbi Schneur Zalman of Liadi, author of the basic work of Chabad philosophy - Tanya, and the Code of Jewish Law. 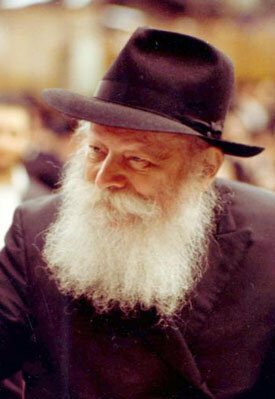 Throughout his years of leadership of Chabad-Lubavitch, the Rebbe established Chassidism – the study and practice of the Torah’s teachings of kindness - not as one of the limbs, but as the heart and life of Judaism, with its emphasis on love for one’s fellow, and serving G-d with joy. In Israel, the “Chabadniks” are particularly endeared to all. Their programs reach all segments of the community, and they enjoy the respect of the population, regardless of affiliation. 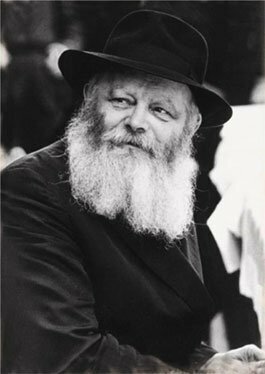 From the soldier stationed on the front to the farmer on the kibbutz, feelings of veneration and respect for the Rebbe run deep, as all have ben efited in some way from his concern.